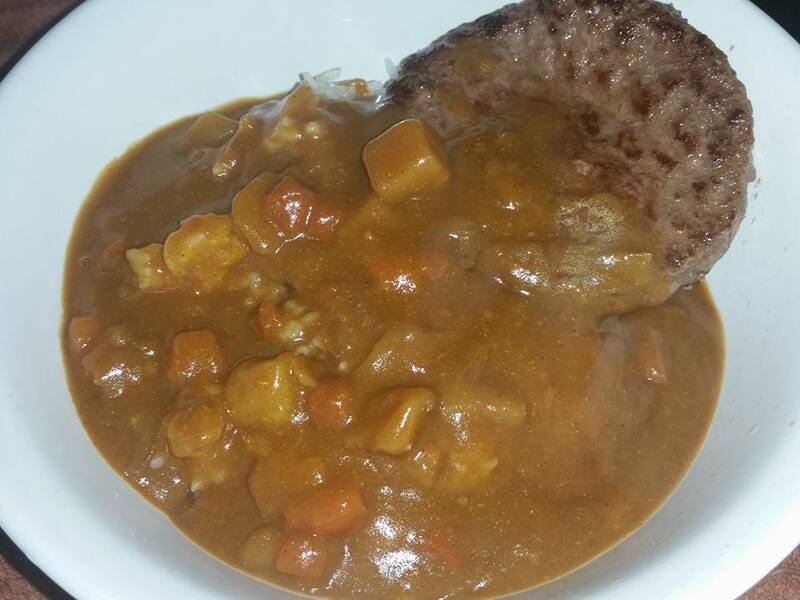 Hamburger curry (japanese style ) over rice. Dreamspinner Press $3 Paranormal Sale! RT Times gave Fishstick Fridays a Four Star Hot rating!!!!! Want to read Now!!!! Heh. I hope you like it!